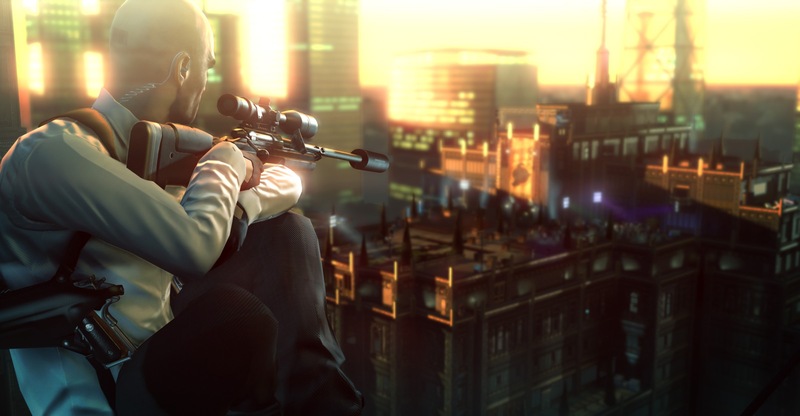 Developer-publisher Square Enix has, at long last, launched Hitman: Sniper on the U.S. App Store. The new game, which looks set to become one of the best shooter apps for Apple’s iOS, is available to download now for $4.99 and is optimized for the iPhone, iPad, and iPod touch. 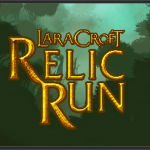 There are, however, a couple of warnings concerning iOS compatibility, but we’ll get to those later on. First, let’s talk about the app itself. Hitman: Sniper is, as we explained in a previous post, Square Enix’s attempt at bringing “a more traditional Hitman game” to iOS. Compared with the interesting Hitman GO, Hitman: Sniper feels a lot more like the Hitman titles we know and love. 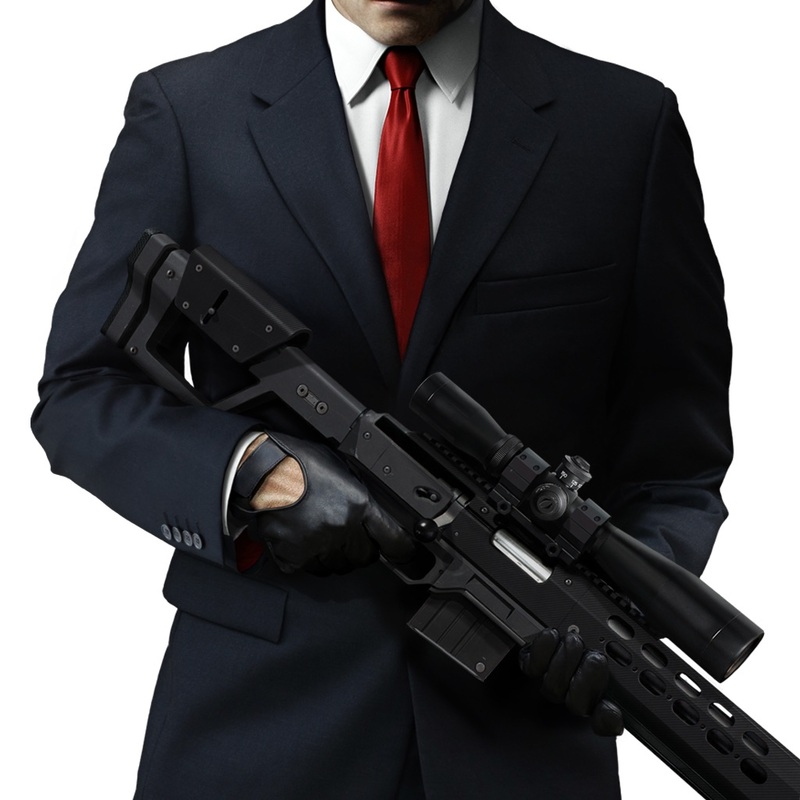 In it, gamers take control of Agent 47 and his famous sniper rifle; of course, the aim in Hitman: Sniper is to work through level after level, assassinating target after target without being discovered. 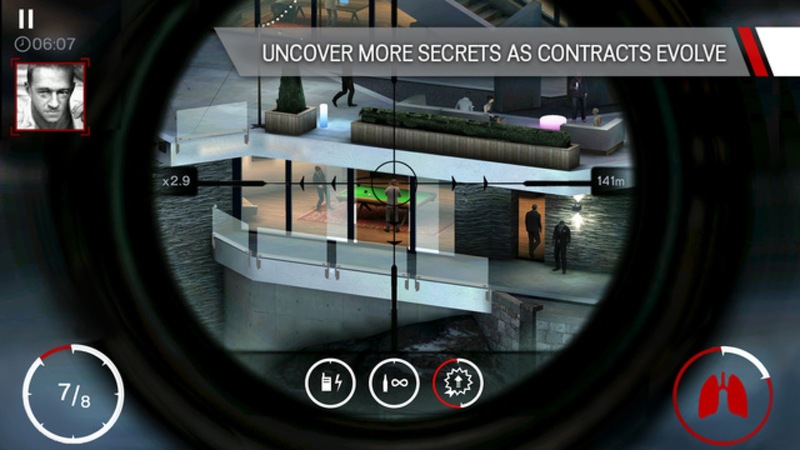 More than 150 missions are available in Hitman: Sniper for iOS gamers to complete, and players can also compete against friends using Game Center leaderboards in order to secure the top spot. Finally, a total of 13 sniper rifles are available for gamers to unlock and assemble in the app. This really is the “definitive sniping experience” for iOS, as Square Enix notes. The good news for iOS gamers is that Hitman: Sniper has been available in Canada for some months, and as such it’s gone through more than a few rounds of testing. The version on the U.S. App Store, 1.2.0, should therefore be sturdy and reliable. Despite this, however, Square Enix stresses that because Hitman: Sniper is a memory intensive app, the game may underperform on devices including the iPad 2, iPad mini (first-generation), iPhone 4s, and iPod touch (fifth-generation). 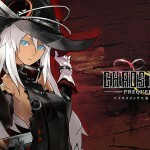 As such, newer iOS devices are advisable in order for gamers to have the best experience in Square Enix’s application. You can download Hitman: Sniper on the App Store for $4.99, and as mentioned, it’s optimized for the iPhone, iPad, and iPod touch. Check out the new app, or see: Top 5 games you’re not playing, Camera+ arrives on the Apple Watch with a new remote feature, and The next-generation Apple TV won’t debut at WWDC.